Fighting for your country is a noble, brave, and commendable action. But it goes without question that these courageous efforts are also incredibly dangerous and can at times lead to life-changing injuries. 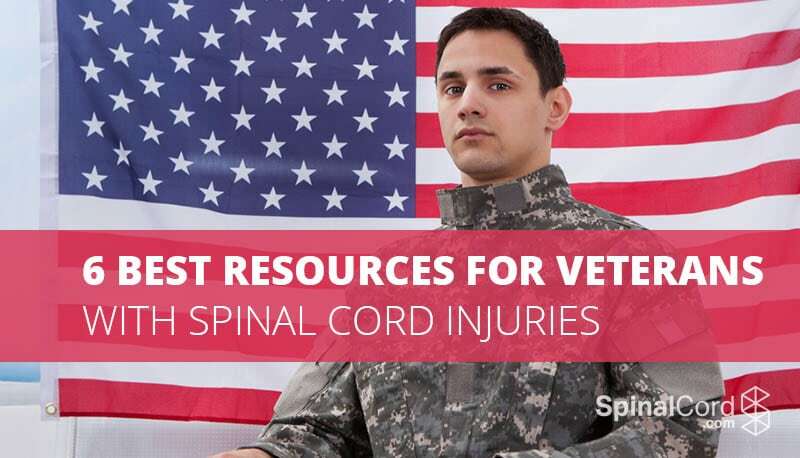 Because of their sacrifice for our country, veterans with spinal cord injuries (SCIs) have access to a multitude of specific resources that are exclusive to them. Veteran resources include support for the psychological and physical issues connected with their injury, both of which are critical to recovery. This government-created website has a comprehensive bank of information for veterans, including tips for healthy living post-SCI, continence management, benefits and services for veterans, and even listings of the initiatives and programs that are available. It also provides in-depth information about national and state legislation. PVA strives to create a platform for injured heroes to ‘build brighter futures’ and to achieve the precise things they fought for - freedom and independence. With 34 chapters, representing vets nationwide, you can find local like-minded people. They also run many activities and initiatives to raise money for injured veterans to get the help and support they deserve. 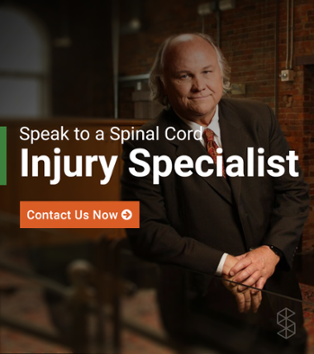 The website features many topics, such as legal and financial help, education on SCI, and medical assistance. This foundation offers a Military and Veterans Program (MVP) support service for men and women, ‘whether they are paralyzed through combat related, service related, or non-service related events.’ They provide fact sheets, grants of more than $50,000 to fund military and veteran-focused nonprofit organizations, and links to further websites of government bodies. This includes health advice as well as psychological support. This website is generally aimed at all things military, however, there are a some very useful resources which cover veteran entitlements and state benefits. These include regional SCI centers (24 overall) which you can be referred to for further medical treatment from a multidisciplinary team. Although this is not the most exhaustive resource, it has many interesting articles to inform you and your family. Whether you need help with a personal crisis, psychological and mental health, jobs, housing or something else, this website has all of the information you need. Their dedicated veteran counselors are available on a hotline to discuss anything you might require. There is an initiative to work to try and eliminate high veteran suicide rates, and post listings of veteran friendly job adverts, to help you when returning to work. In short, this foundation has many resources to help you, along with the other 350,000 veterans they’ve helped over the years. This is another brief but useful resource. It provides a succinct and helpful overview of SCIs in veterans, the help and benefits available to you, addresses and emails that you may need and more. Written by the U.S. Department of Veterans Affairs, it details facts and figures, alongside healthcare information. Although it is not only veterans that suffer from spinal cord injuries, a large proportion of people diagnosed with various SCIs are indeed veterans and heroes who fight for our country. Being a war hero brings with it situations which other people with SCIs do not have, which is precisely why there are so many great resources for veterans with spinal cord injuries. The above websites can provide some useful, and reassuring guidance for your unique journey. For more information on connecting with others that have been through a similar situation, check out our list of SCI forums. Subscribe to the blog to stay current with the latest news and information impacting the SCI community. 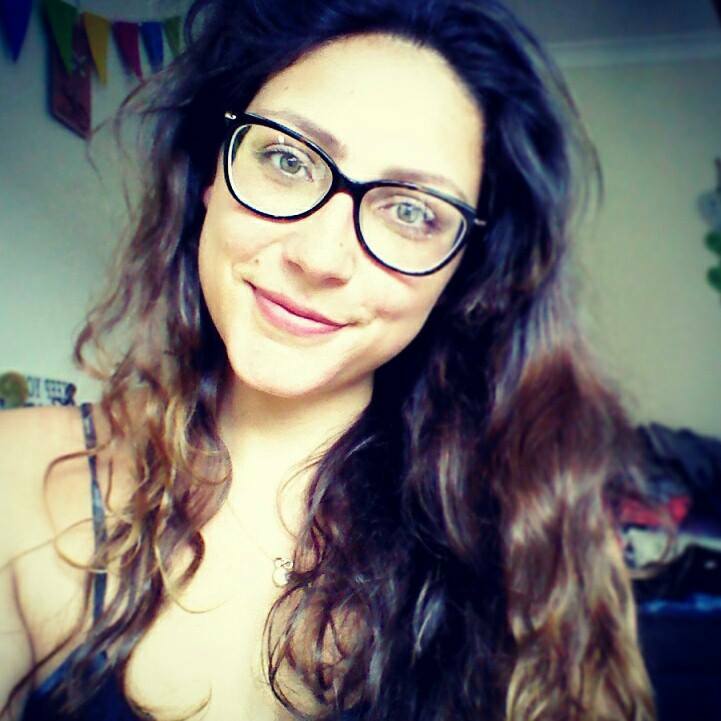 By day Bianca Chadda works as a healthcare assistant for a mental health clinic but she also has a passion for writing. With a BA in Human Geography, and experience of both print and online editorial, she has extensive knowledge of academic research for editorial purposes that she enjoys applying to the healthcare industry.